Dr. Brian Burke received his dental degree from Temple University School of Dentistry. 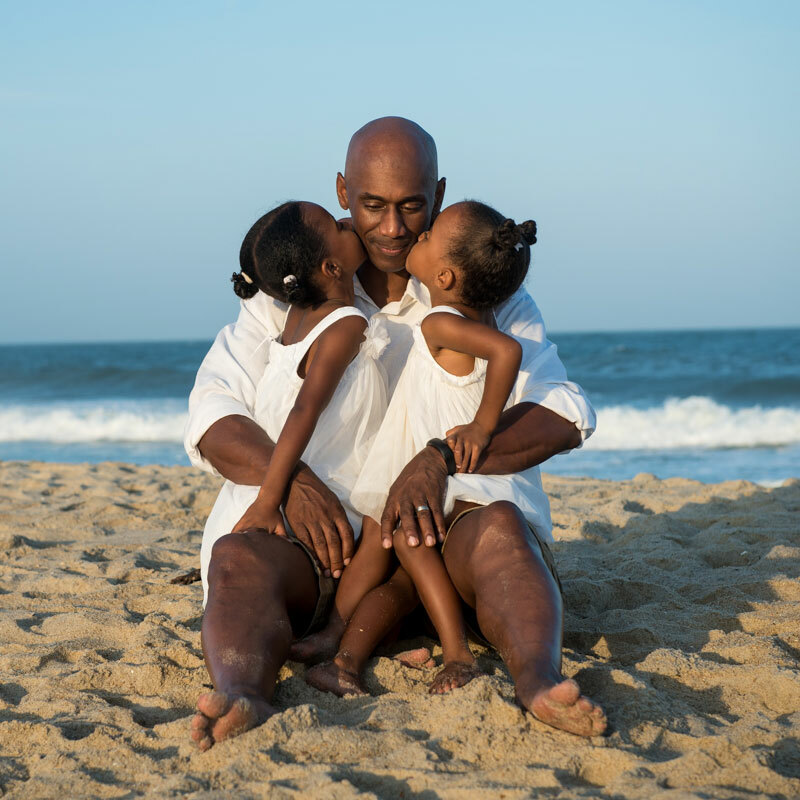 He received further post-graduate training at St. Elizabeths Hospital in Washington DC and then his pediatric dental education at Virginia Commonwealth University. Dr. Burke has practiced dentistry since 1994 and has treated children in urban, suburban, rural, and international settings. 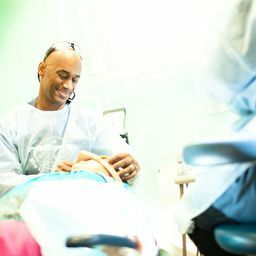 He is a well-respected Kids Dentist in Richmond VA and Chester VA.
Dr. Burke is a member of the American Dental Association, the American Academy of Pediatric Dentistry, the Southeastern Society of Pediatric Dentistry, and the Virginia Dental Society. In his spare time, Dr. Burke enjoys watching hockey, playing tennis, and listening to his two young daughters squeal with laughter during their nightly game of tickle monster. Dr. Jessica Tucker grew up in Memphis, TN. She graduated from Mississippi State University with a degree in Microbiology in 2011, then returned to her hometown of Memphis, TN to attend the University of Tennessee College of Dentistry. After receiving her Doctor of Dental Surgery (DDS) in 2015, she attended Bon Secours Pediatric Dental Associates for her Pediatric Dentistry residency. 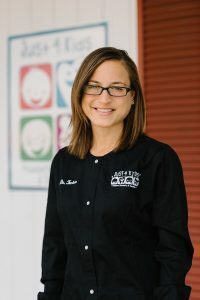 Dr. Tucker is a member of the American Dental Association, the American Academy of Pediatric Dentistry, the Society for Pediatric Sedation, and the Virginia Dental Society. 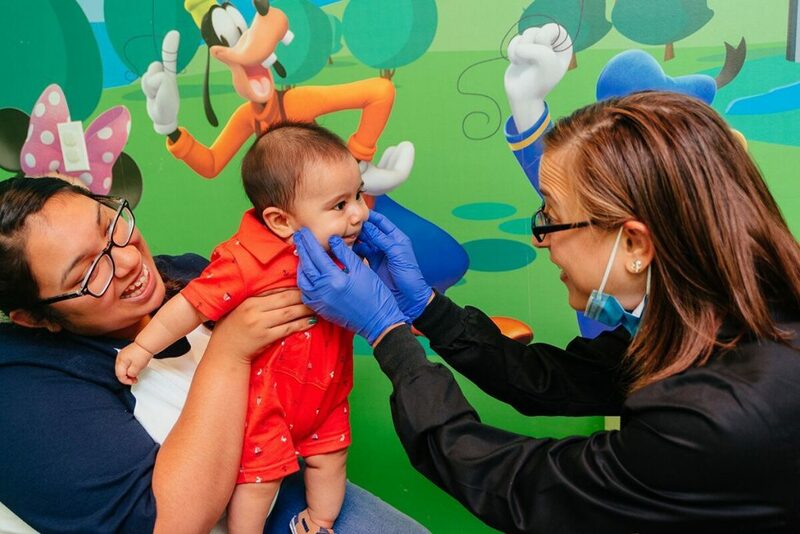 Dr. Tucker enjoys working with children and making their visits to the dentist a fun and enjoyable one so they may have healthy smiles for the rest of their lives. Kids are very impressionable at an early age and Dr. Tucker strives to provide a positive dental experience. Although her hometown is Memphis, TN, Dr. Tucker has grown to love Richmond just as if it were her hometown. She has built relationships within the local communities through her volunteer experiences at local events. Richmond is a very outdoor and healthy community, which is perfect for her active and adventurous personality. She enjoys running, biking, hiking, kayaking, and volunteering in her local community at festivals, health fairs, and local charity organizations. Dr. Tucker looks forward to building long lasting relationships with her patients and their families. She can’t wait to meet you! SEALANTS! Everything you need to know. Summer Snacking Tips: Keep the cavities away with these 5 simple tips! How did you hear about J4K? Monday - Thursday | 8:00 a.m. – 5:00 p.m.